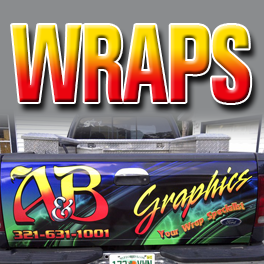 A&B Graphics offers more than professional wrap design and installation. 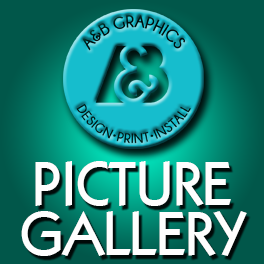 We are a full service graphic design, branding and print studio. Price-Rite Pool's squeezed in between wraps! 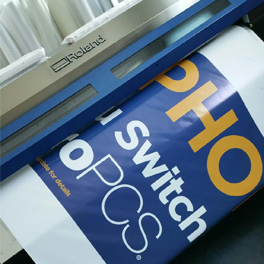 Check Out Our Boat Wraps!